During the Romney campaign 22 people had to approve tweets before they were published. Whenever a company or public figure accidentally tweets something dumb or scandalous, it’s not just unfortunate. It’s kind of inconceivable. How do these mistakes happen on accounts run by dedicated social media teams? 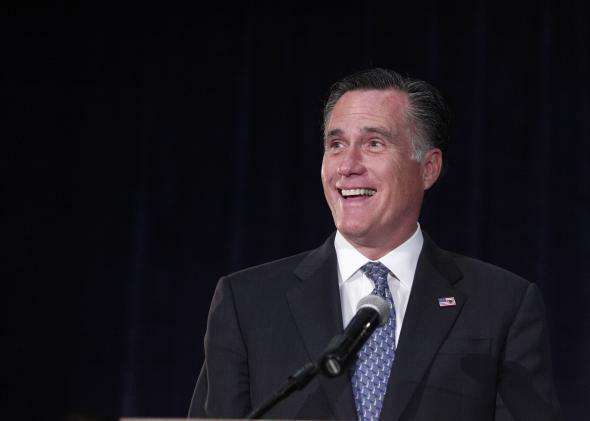 Human error is a powerful thing, but it wasn’t going to trip Mitt Romney up. As many as 22 staffers screened posts for his social media accounts during his 2012 presidential campaign. Which, just, yikes. So whether it was a tweet, Facebook post, blog post, photo—anything you could imagine—it had to be sent around to everyone for approval. Towards the end of the campaign that was 22 individuals who had to approve it. … The downfall of that of course is as fast as we are moving it can take a little bit of time to get that approval to happen. Though someone in the campaign apparently didn’t have qualms about artificially inflating Romney’s number of Twitter followers, concerns about controlling releases and minimizing mistakes meant the Romney campaign often put out stodgy press releases instead of more engaging forms of content. So you get into the cycle where a press release is sent to us, it is something that we can add to the site, you can pull a Facebook message from that, some Twitter copy, and you don’t have to go through the approval process because it was already approved. So I felt like that was a huge problem because of course people don’t want to go to your website and read press releases and we knew that.